Ianguilly wrote: It makes the engine bay less cluttered IMO. So What are these?, why do you guys have those filters on them?, should i do that to mine?, and what does it do? They are just breather filters don't really have any benefits. the little filter (about $5-10 at the parts store), slips right onto the fitting to cap off the opening. 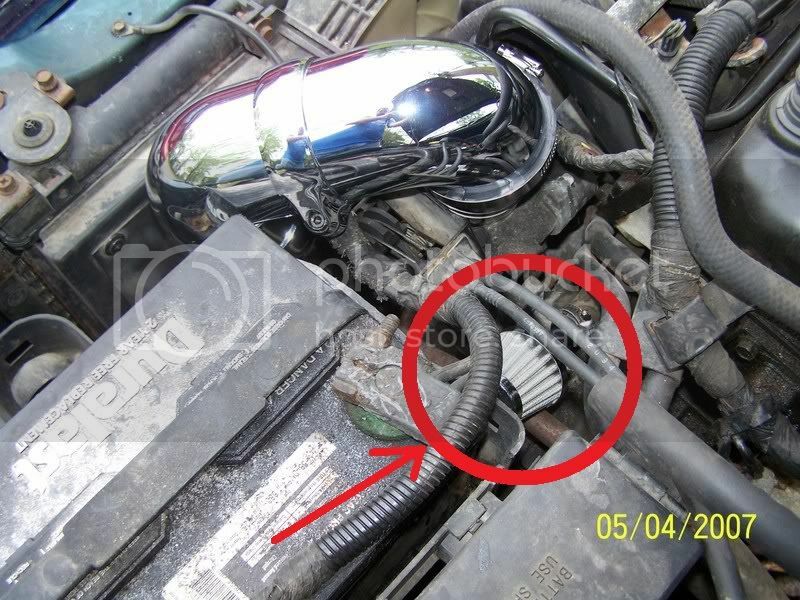 the other 2 pics, i'm not 100% sure, but #2 looks like a homemade CAI that many guys make/use, or an Iceman like i have. Nothing was mentioned about the battery tray. 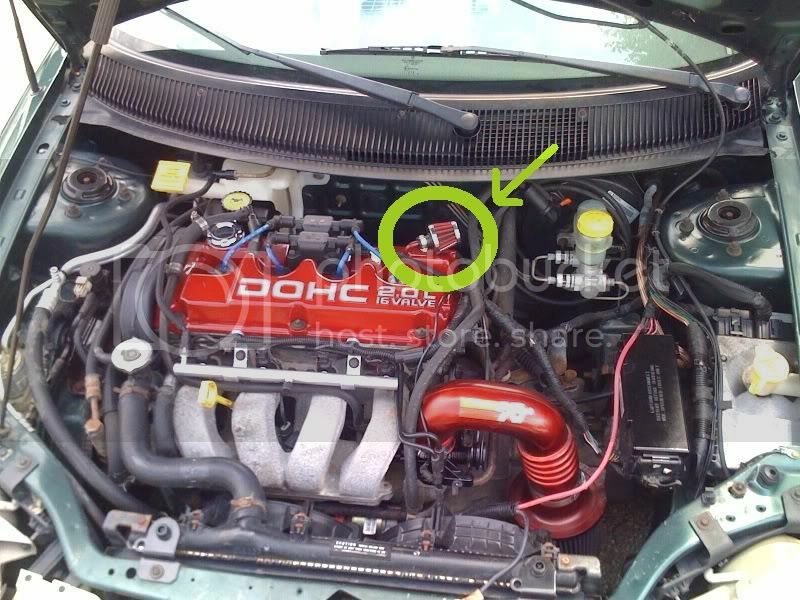 What all needs to be modified to get the intake to fit? I bought the pipe. 14" I cut it in half. Also cut the 3.0 tube as pictured. My battery posts are the opposite end that is pictured and I have a single fan DOHC motor. Any tips? CgPeon wrote: Nothing was mentioned about the battery tray. 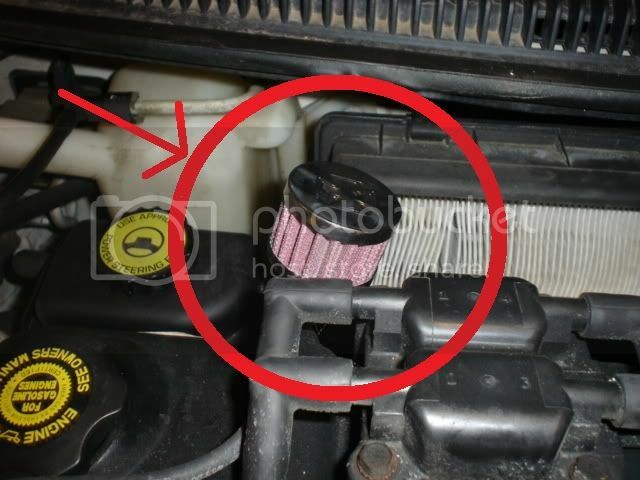 What all needs to be modified to get the intake to fit? I bought the pipe. 14" I cut it in half. Also cut the 3.0 tube as pictured.